If you're thinking about starting your own business the SBDC at LLCC can help! Just because you are in business for yourself doesn’t mean you have to figure it all out by yourself. 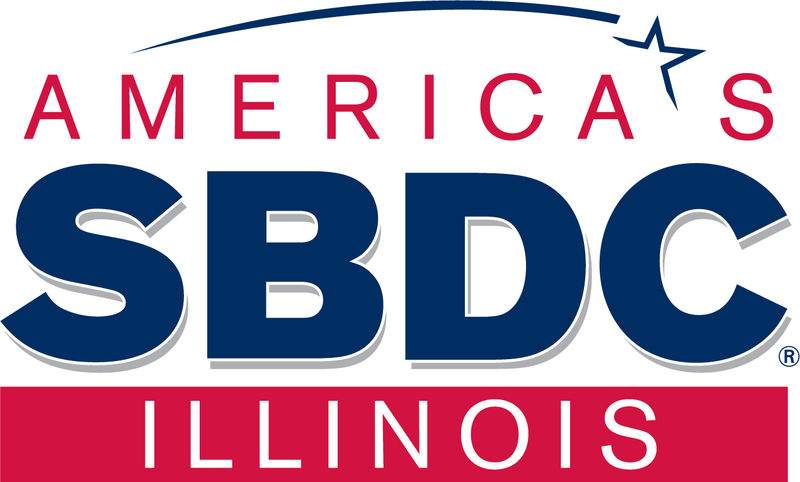 The Illinois Small Business Development Center (ISBDC) at Lincoln Land Community College offers consulting services and programs for individuals interested in starting or growing a business. Many of the services and programs provided by the ISBDC are offered at no cost to the client. 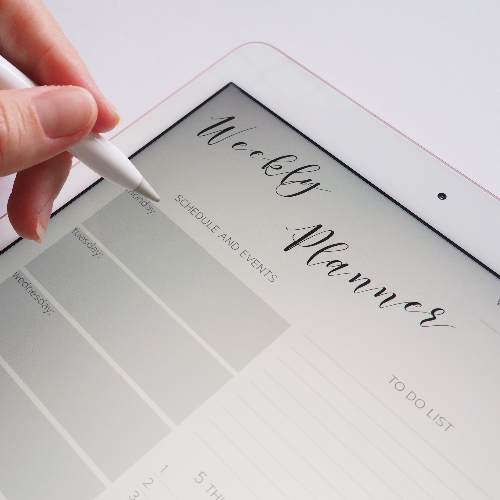 Make the most of the services available — from our growing catalog of information-packed seminars and our extensive library of business and personal resources to a visit with one of our counselors. Montgomery Hall at the LLCC Main Campus in Springfield. This is a free seminar and is open to the public. Just reserve your ticket online.